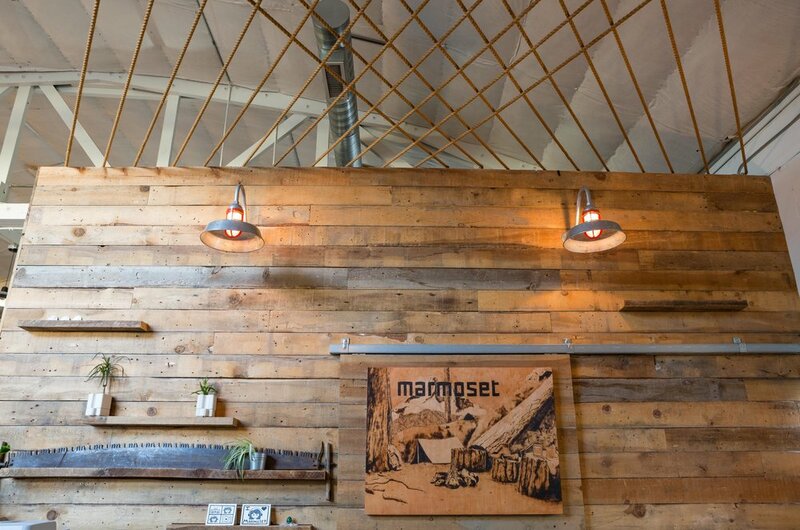 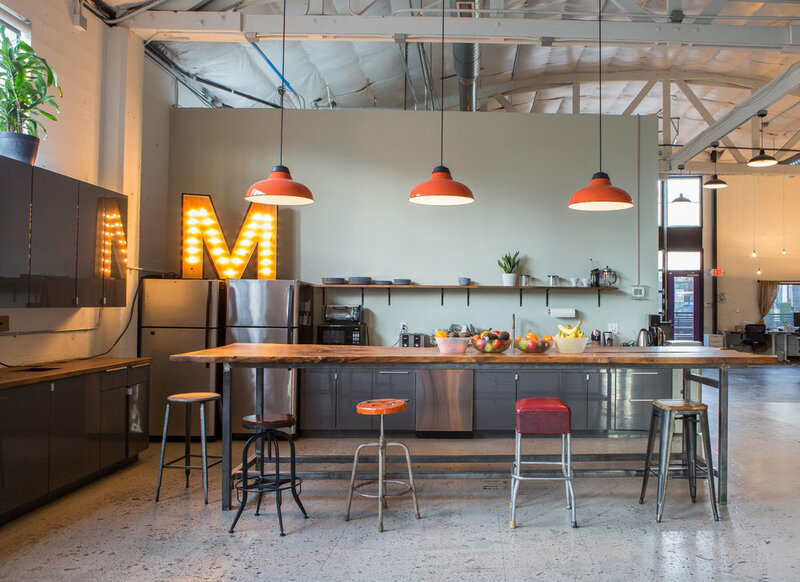 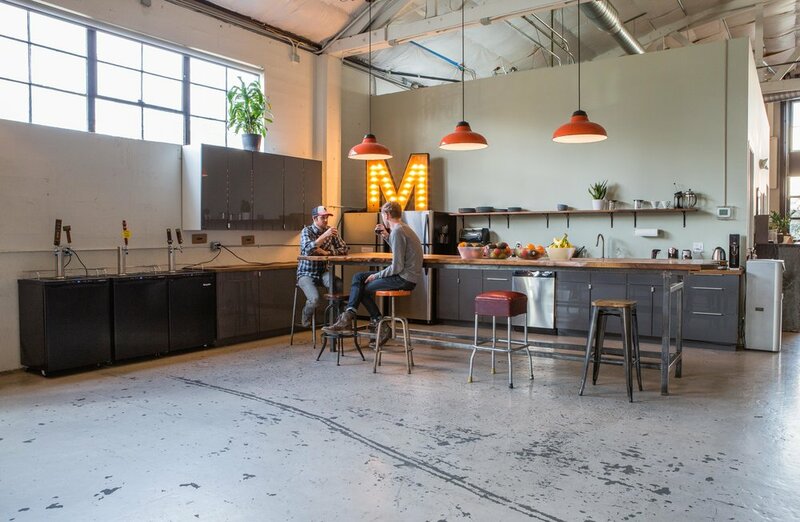 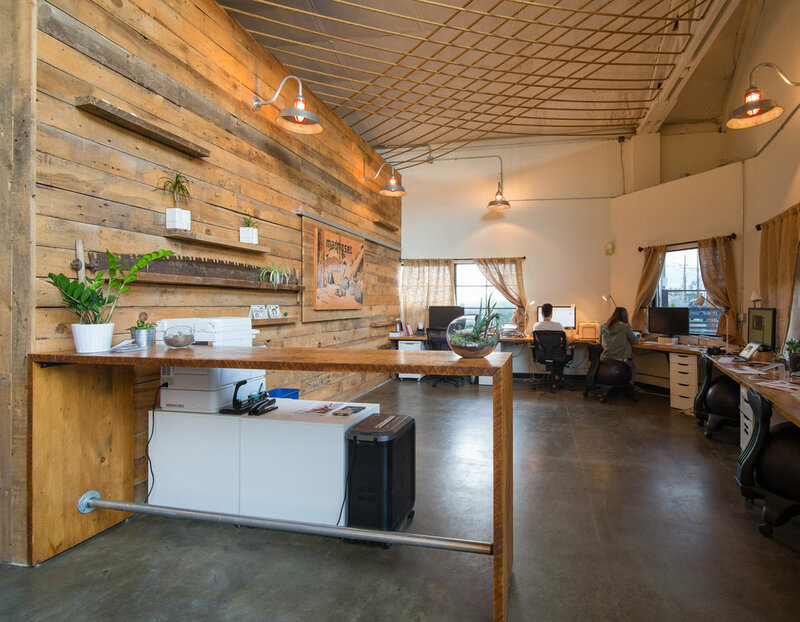 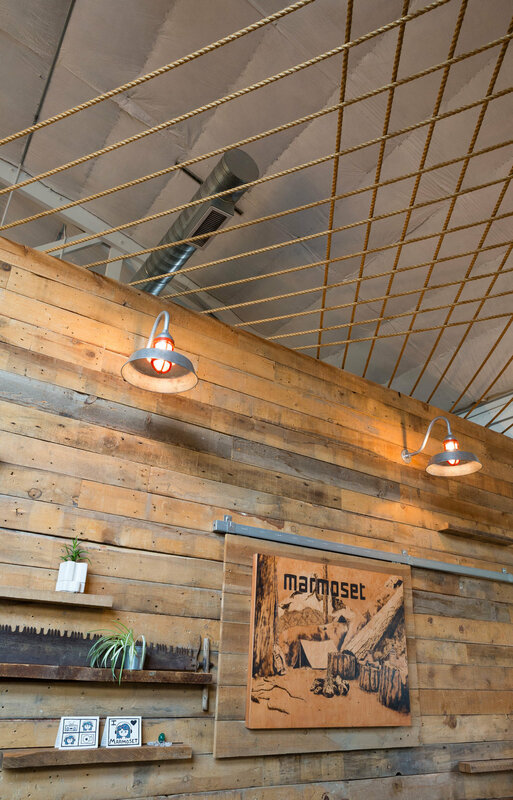 Marmoset is a creative agency who often hosts their clients in the same space their staff works in daily. 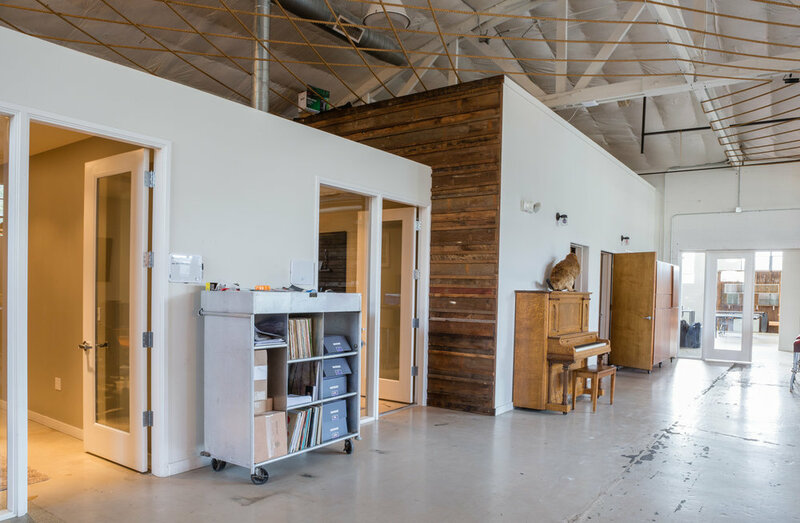 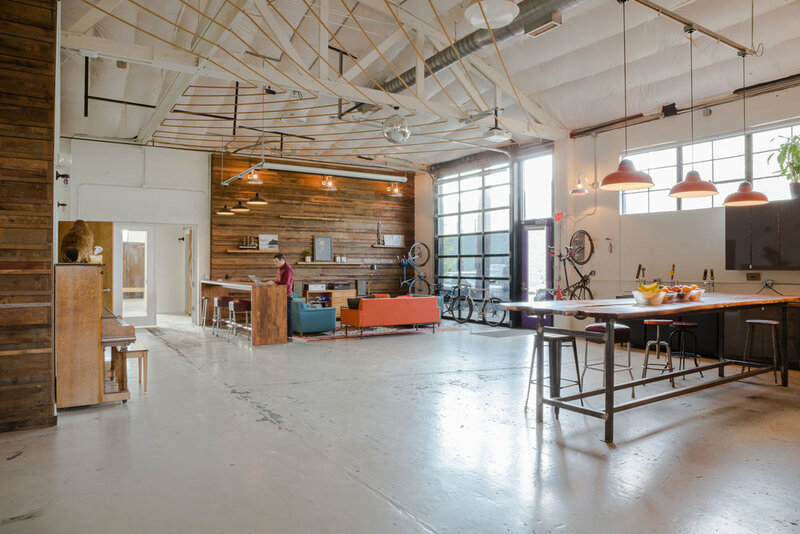 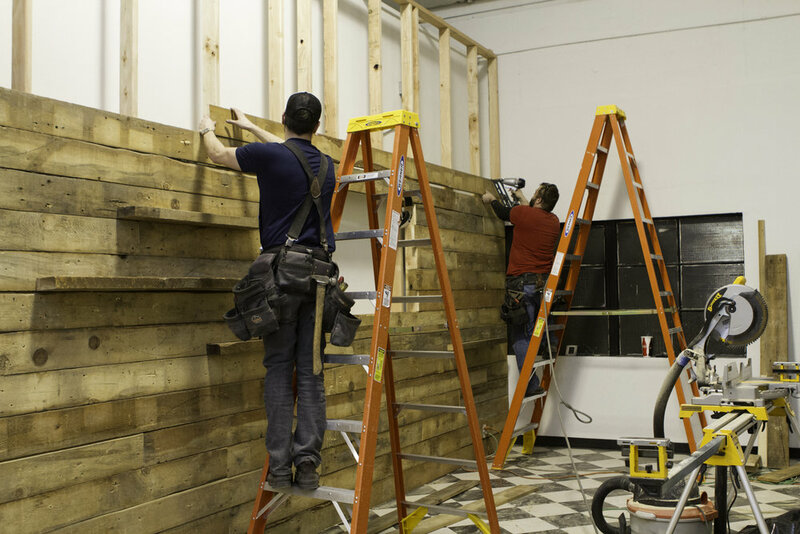 They hired us to create a space that is a hybrid of three parts: recording studio, office, and event space. 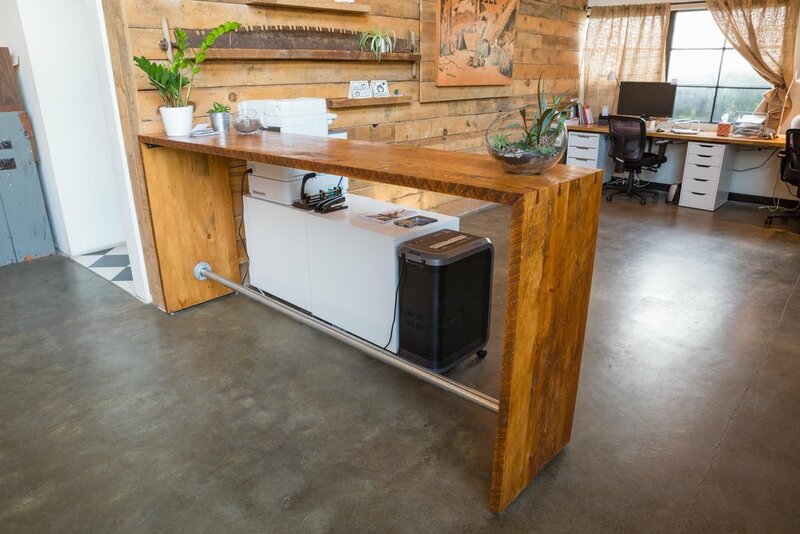 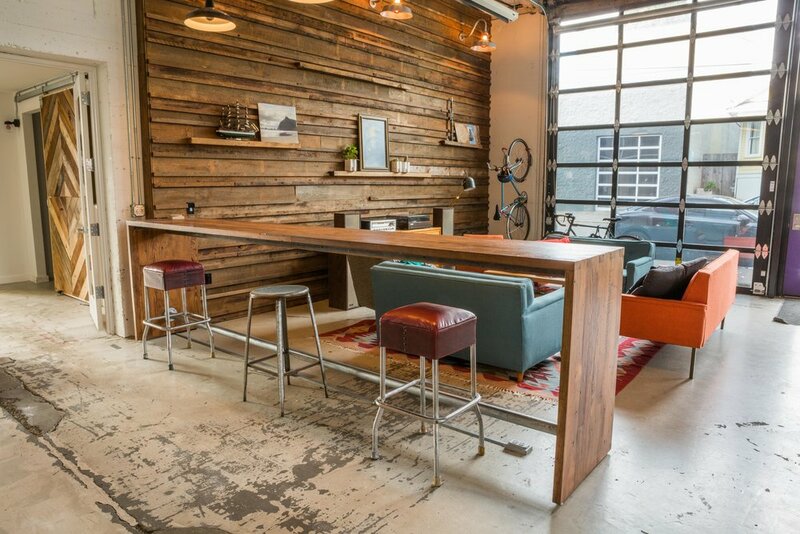 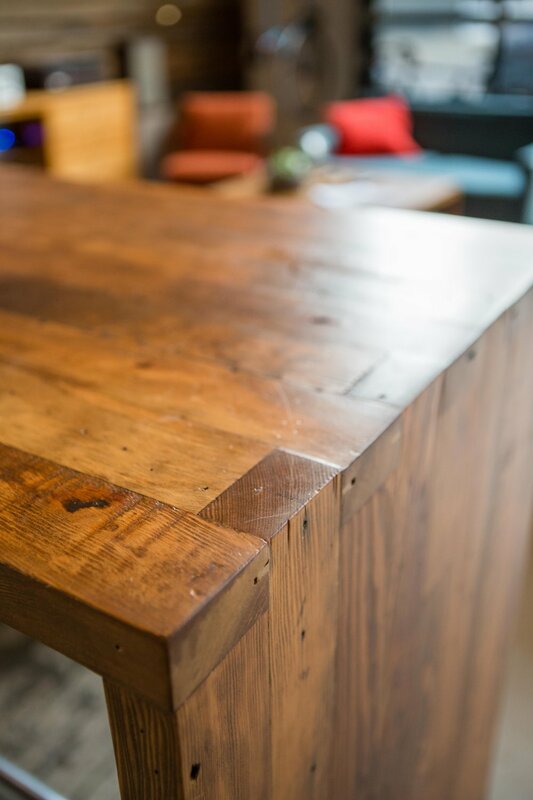 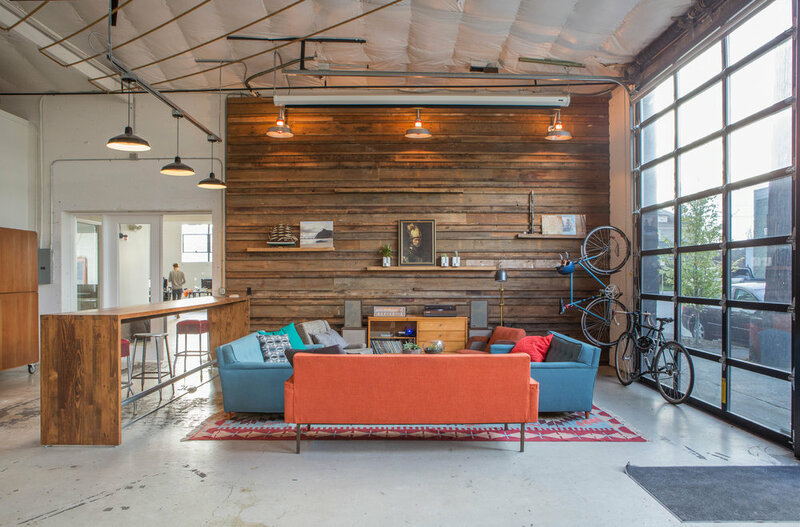 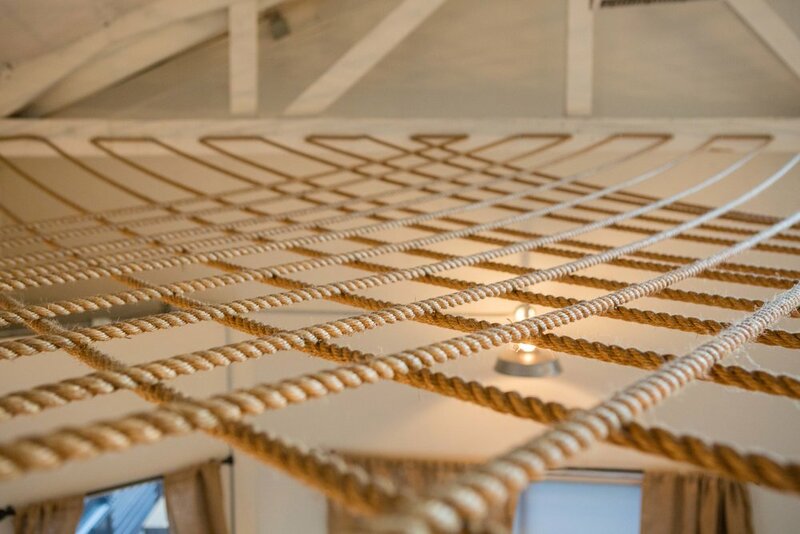 We built-out the space and made custom furniture to suit their needs.